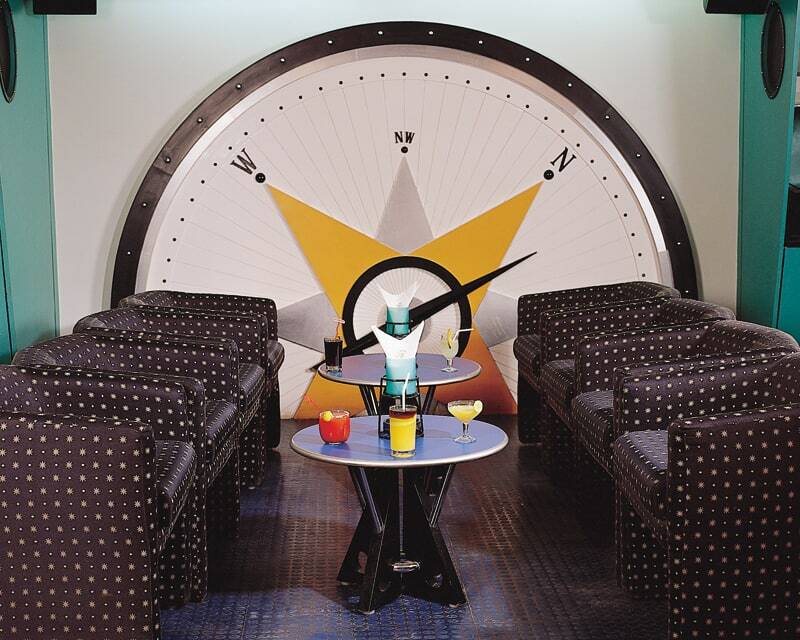 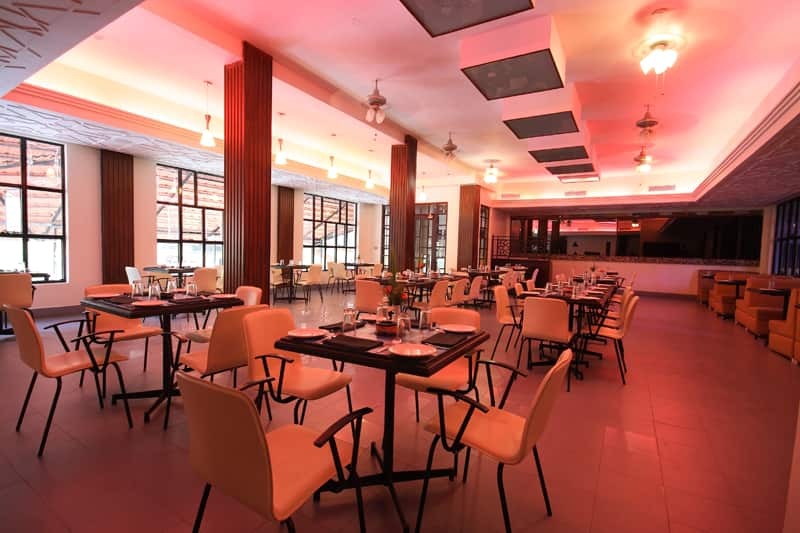 The Club offers complimentary breakfast to its patrons. 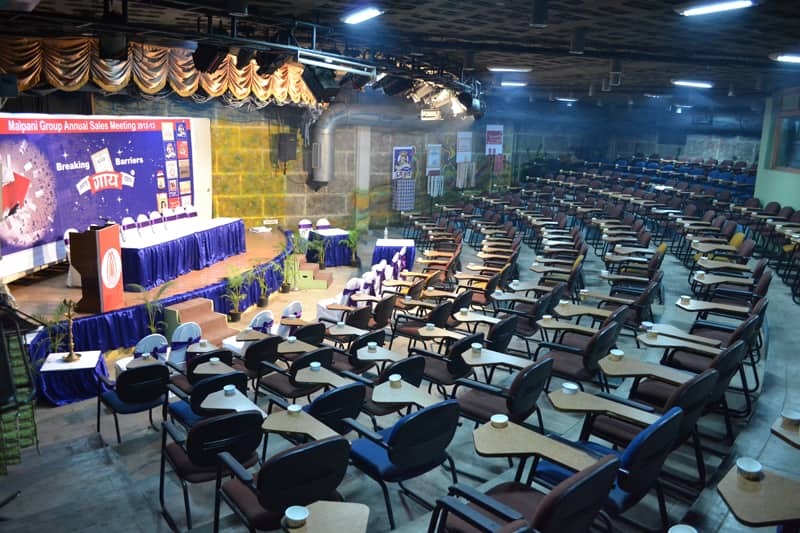 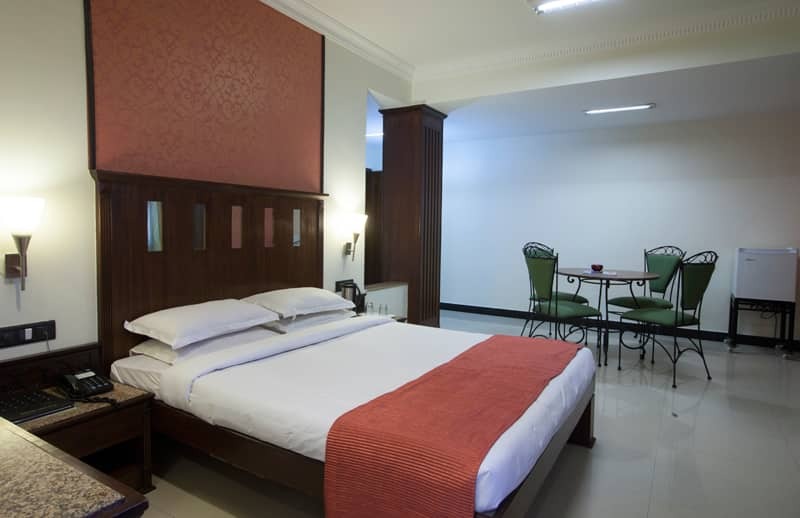 This hotel in Bangalore can be reached from the Bangalore Railway Station which is located at a distance of 10 km.This hotel maintains 40 rooms. 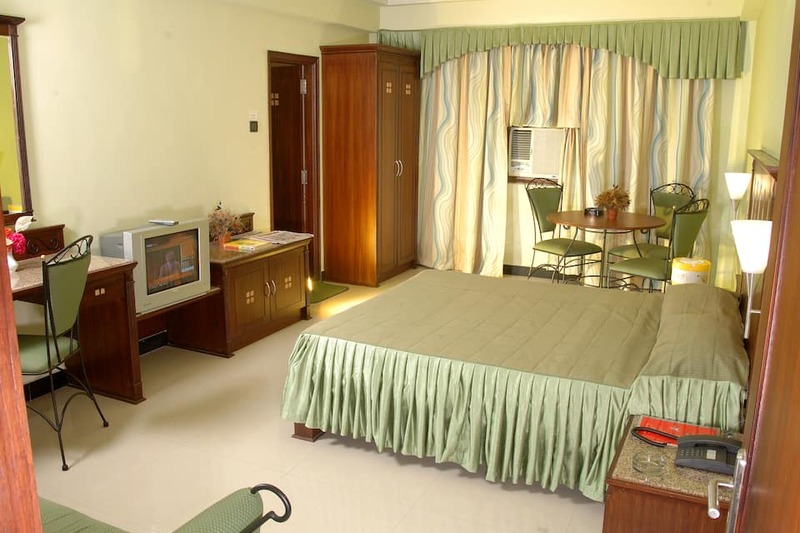 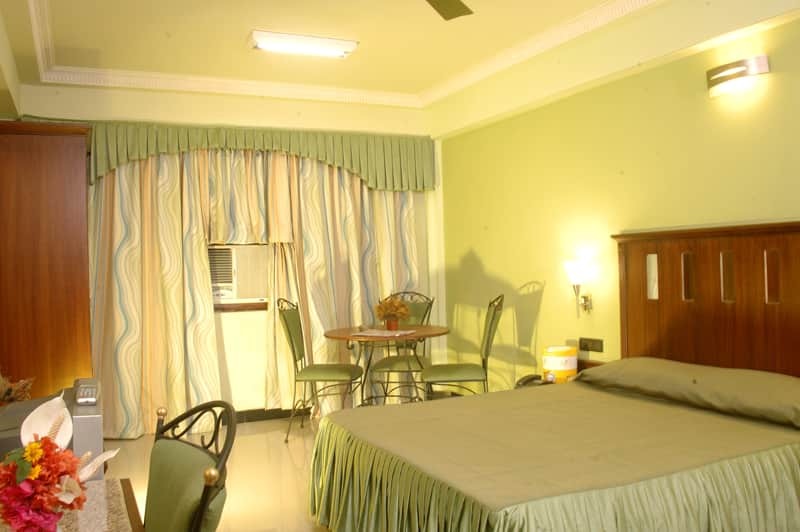 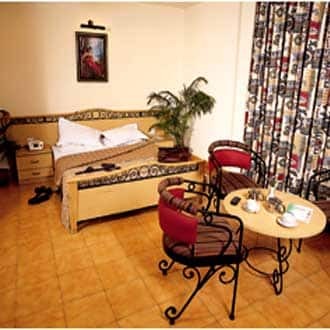 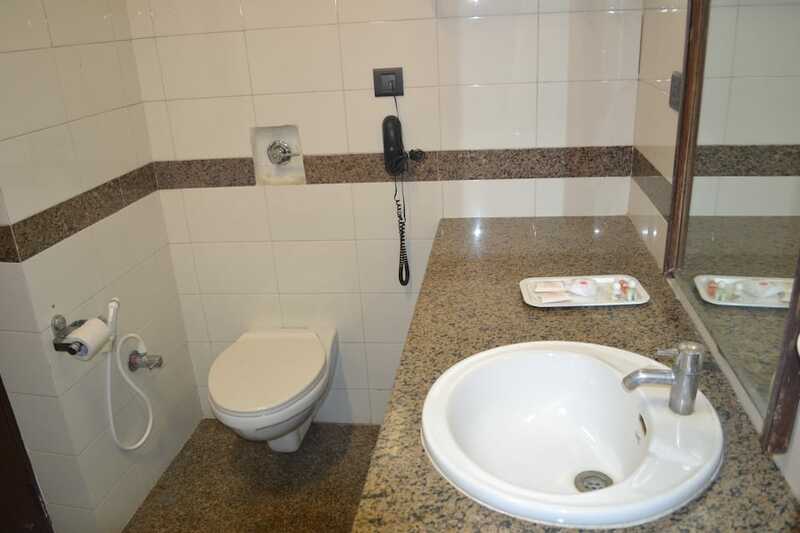 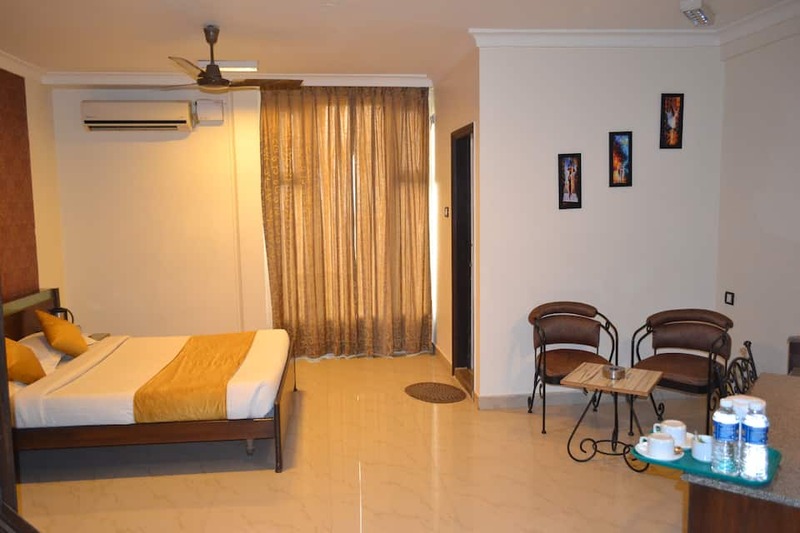 Each room has basic amenities which include tea/coffee maker, mini-bar, television, intercom, wardrobe, and an attached bathroom with hot and cold running water.Hotel The Club has various features available which include television, newspaper, swimming pool, laundry, backup generator, conference hall, wedding hall and room service. 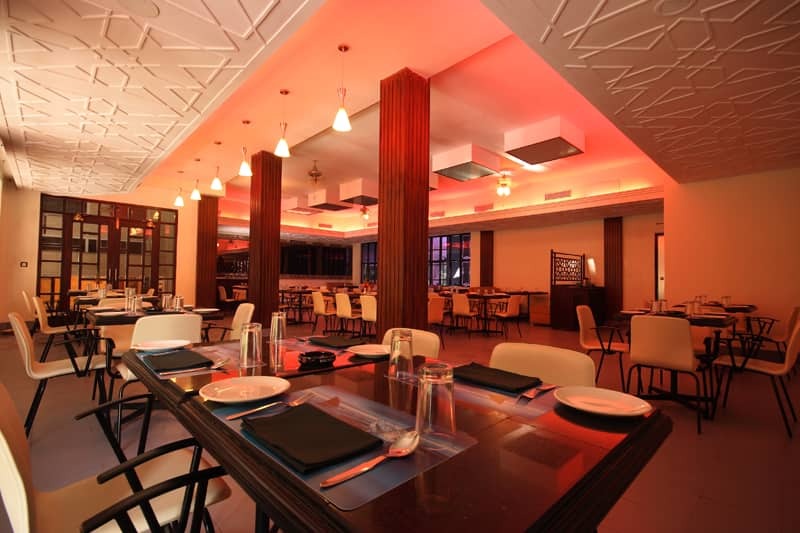 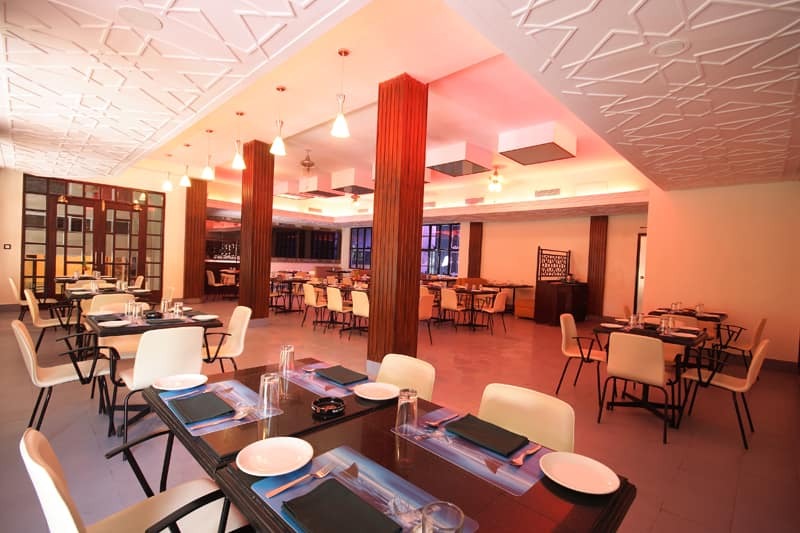 It features a restaurant which serves wide range of delicacies. 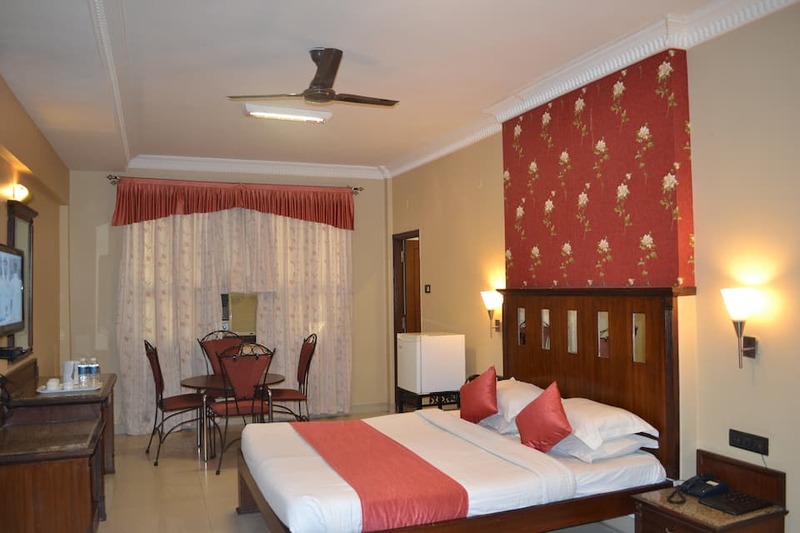 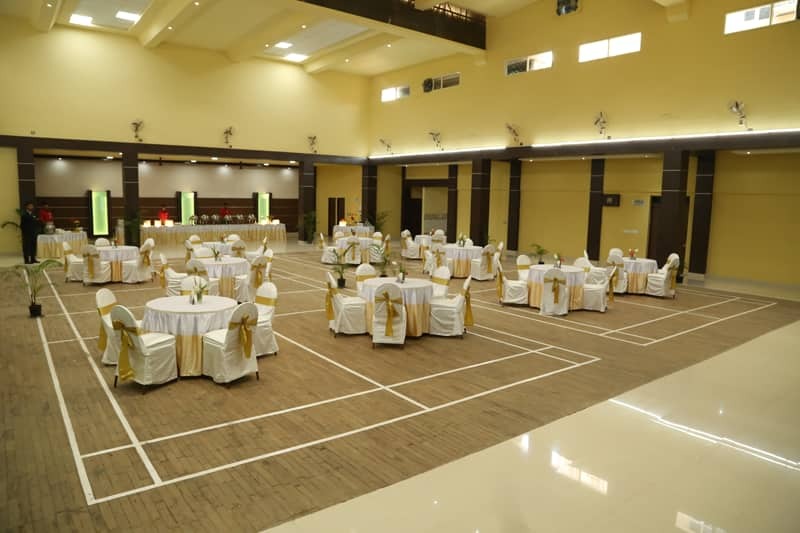 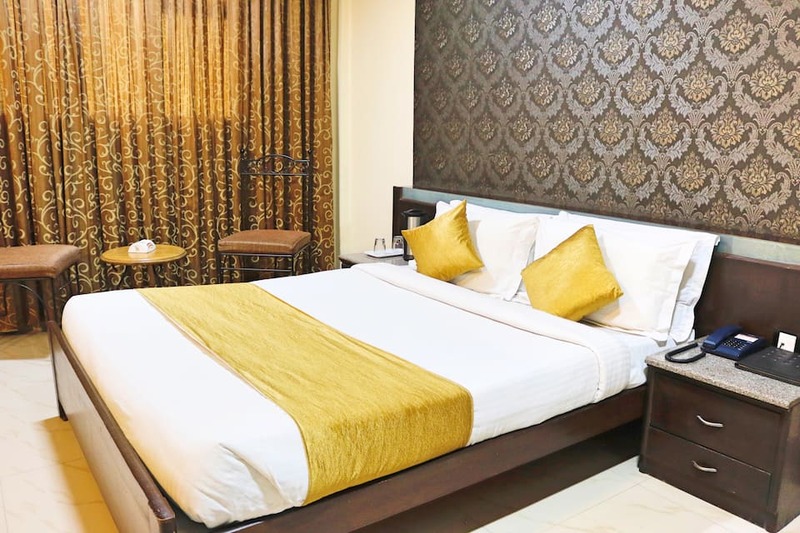 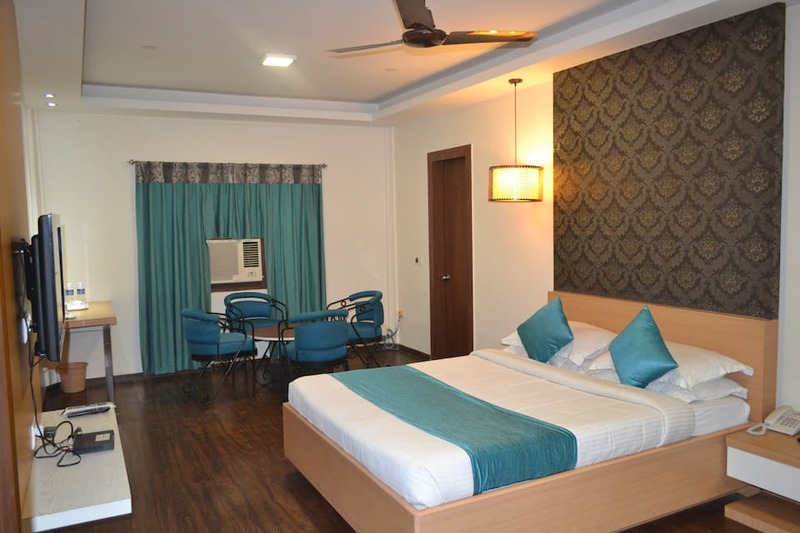 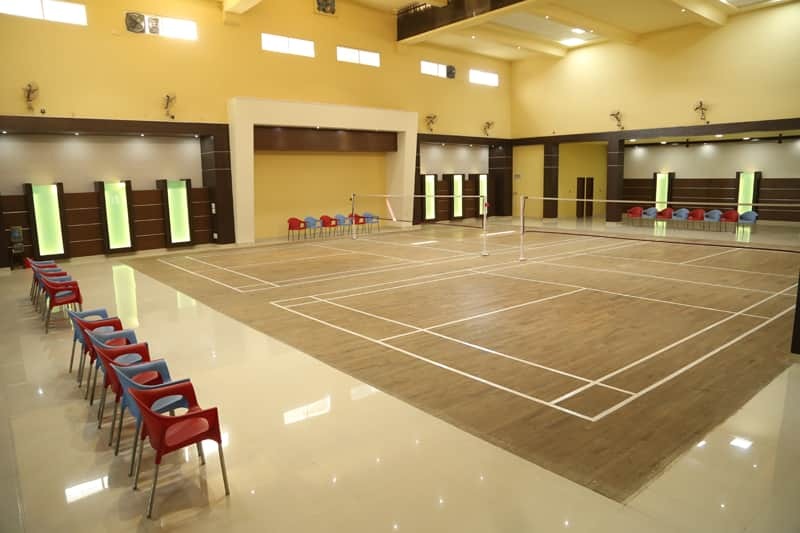 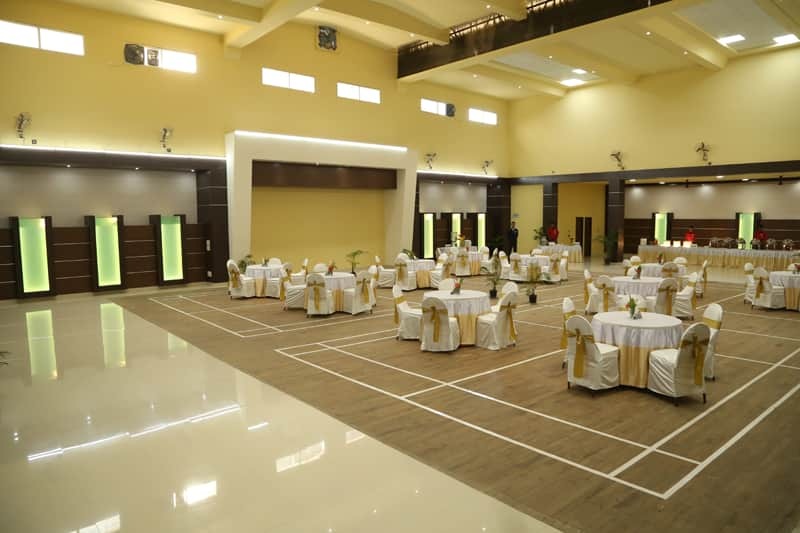 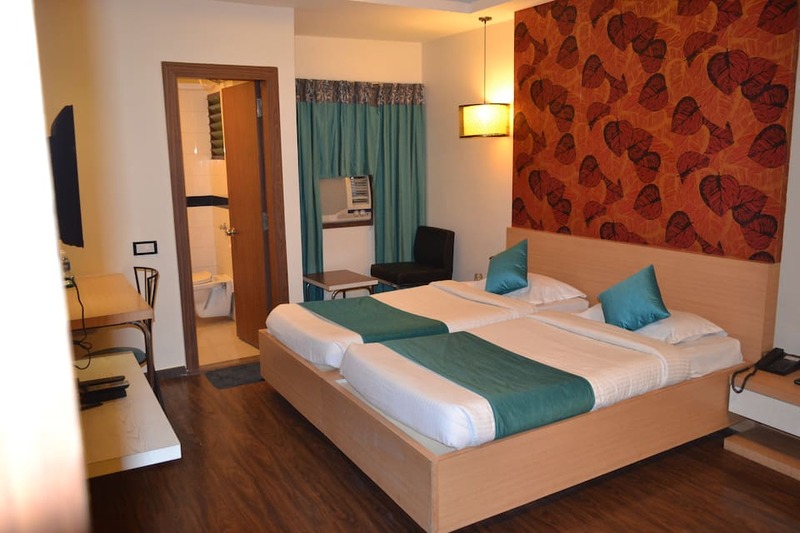 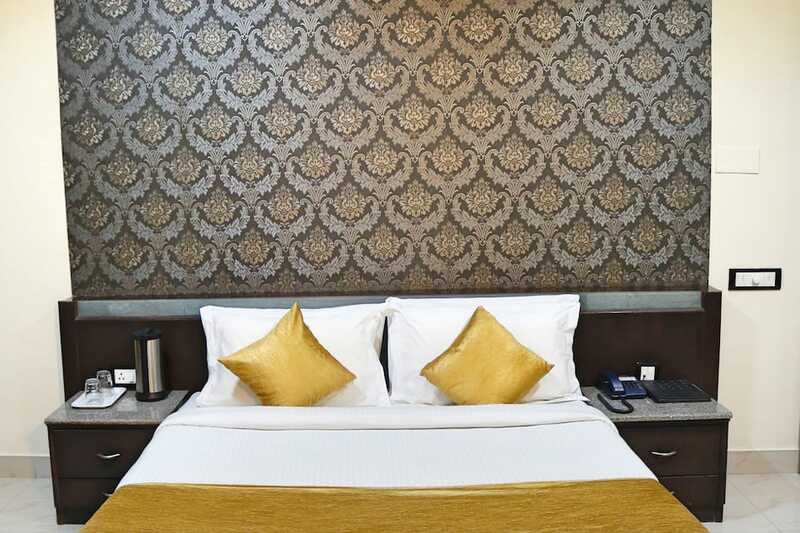 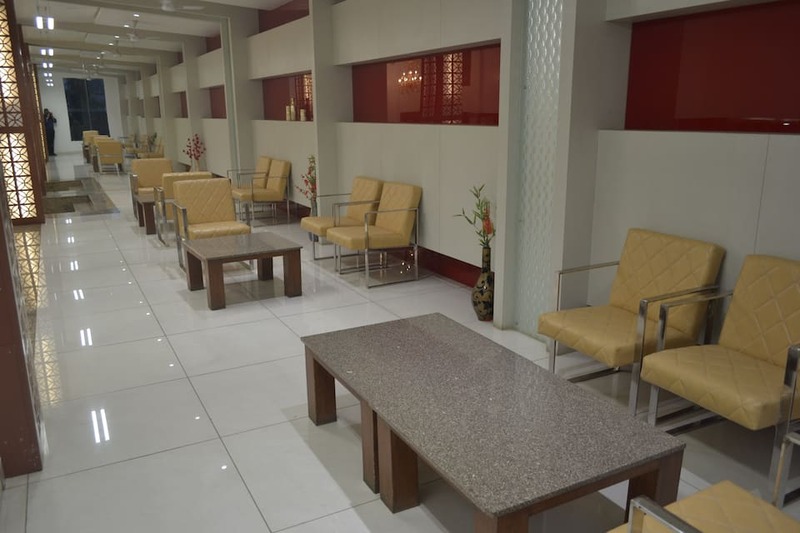 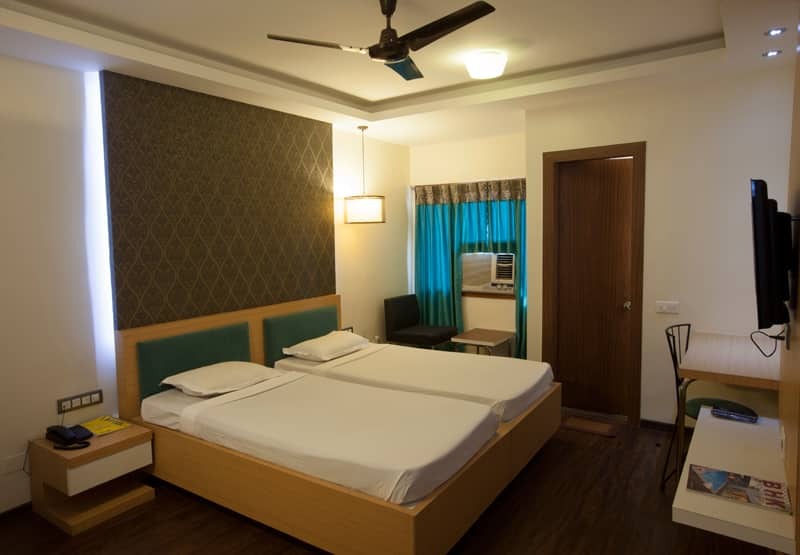 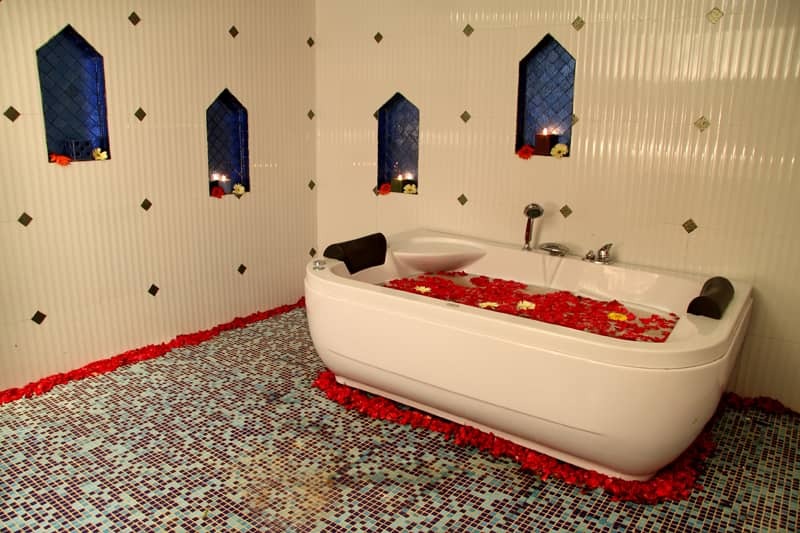 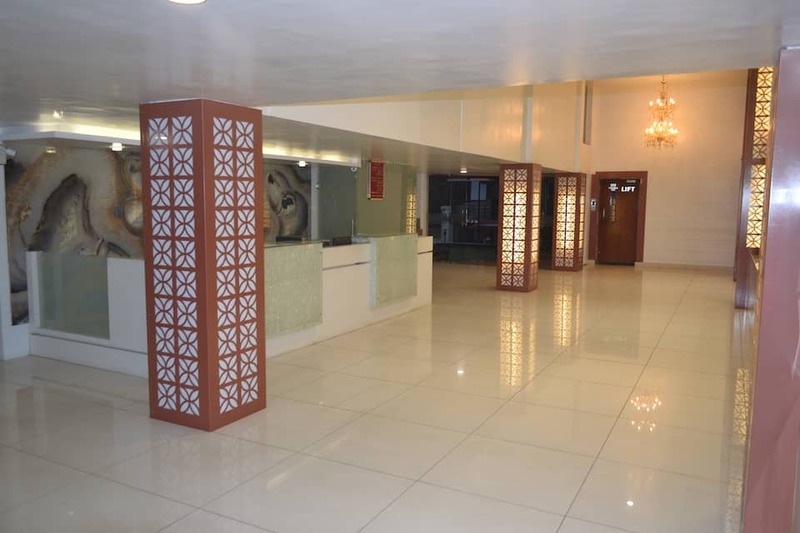 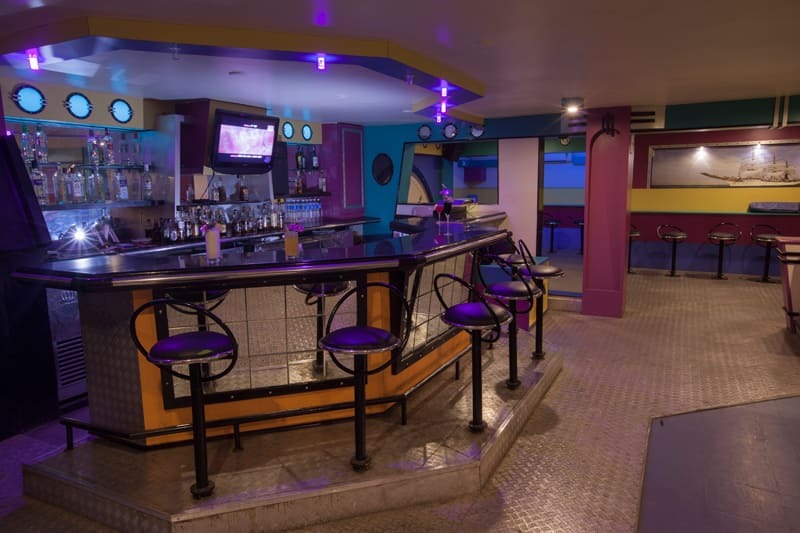 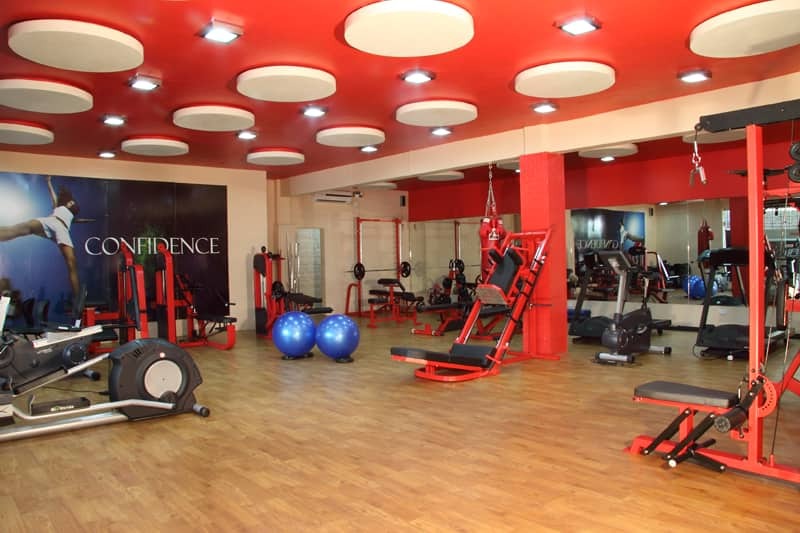 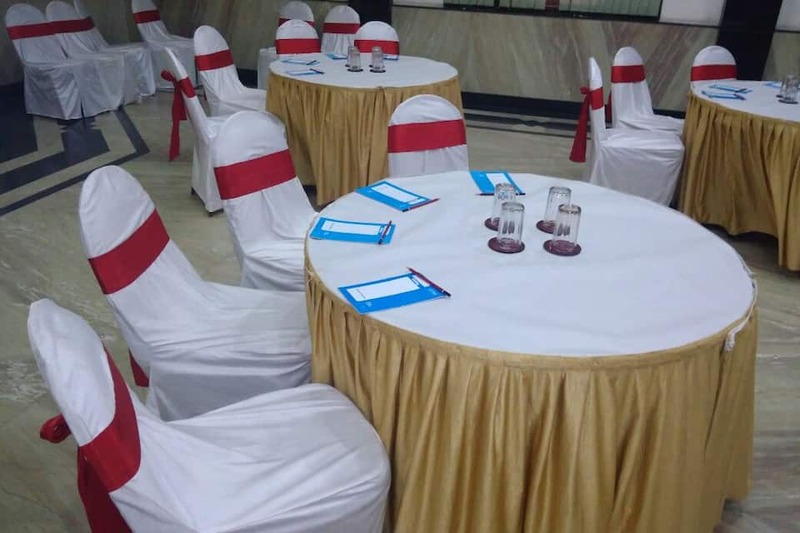 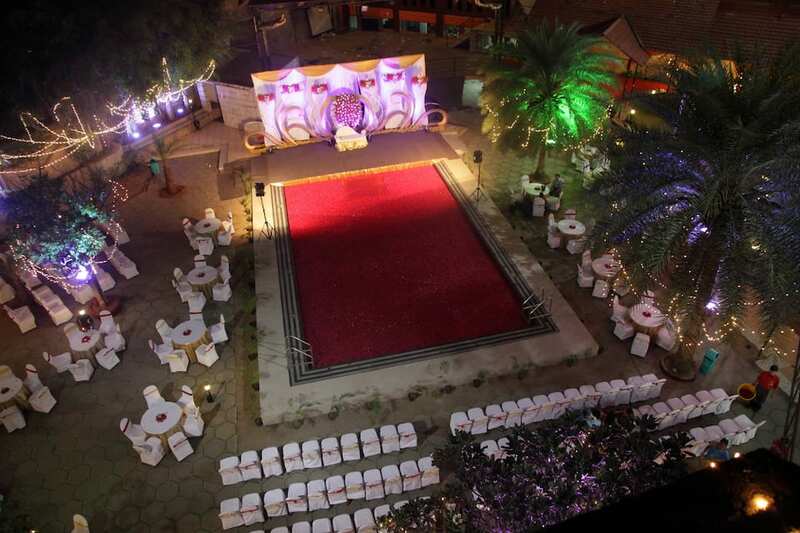 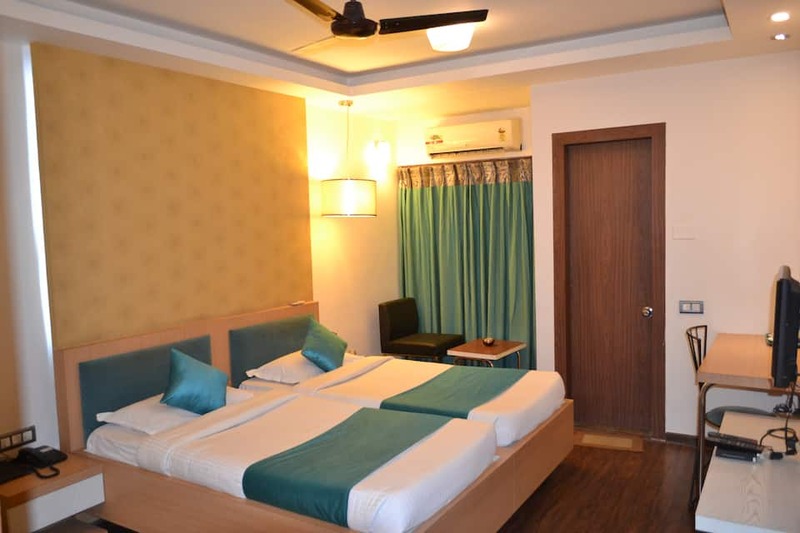 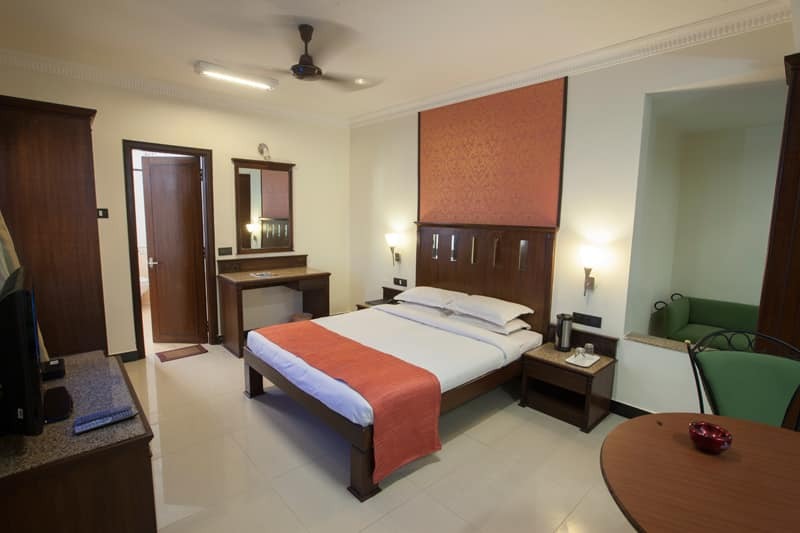 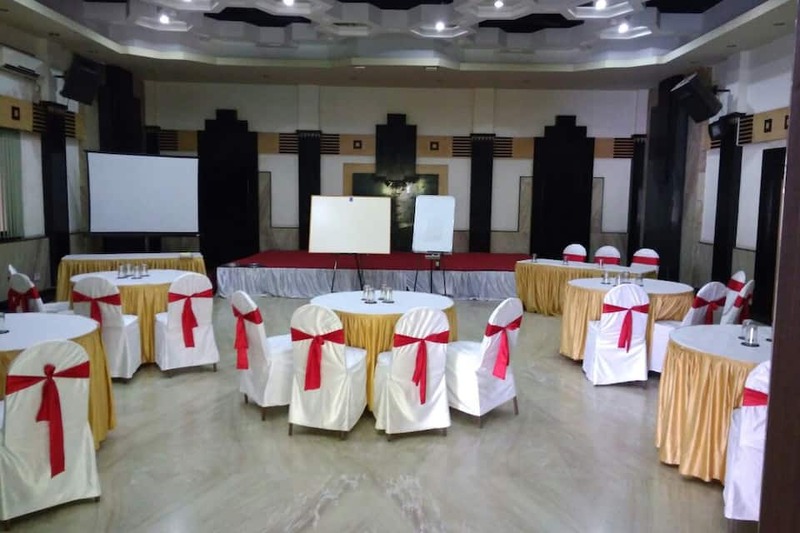 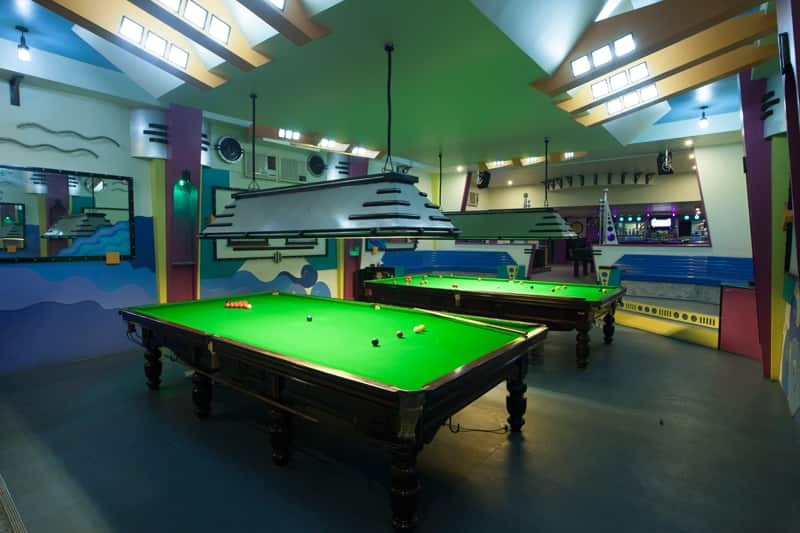 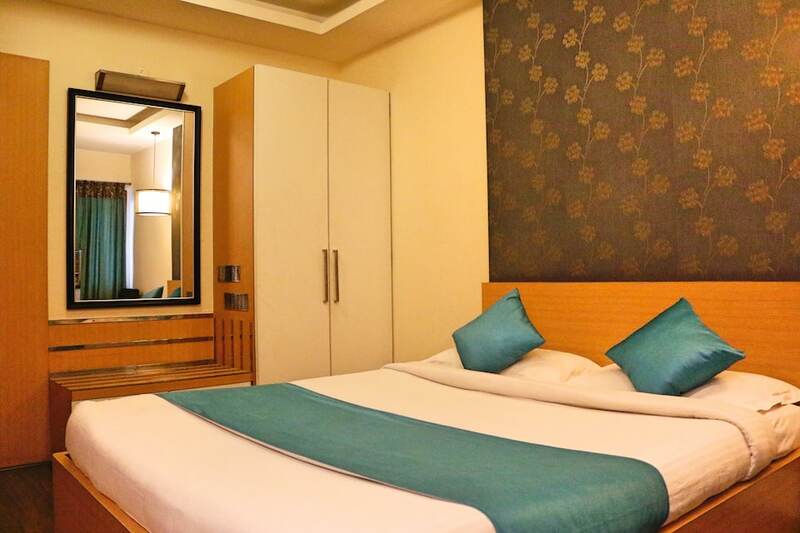 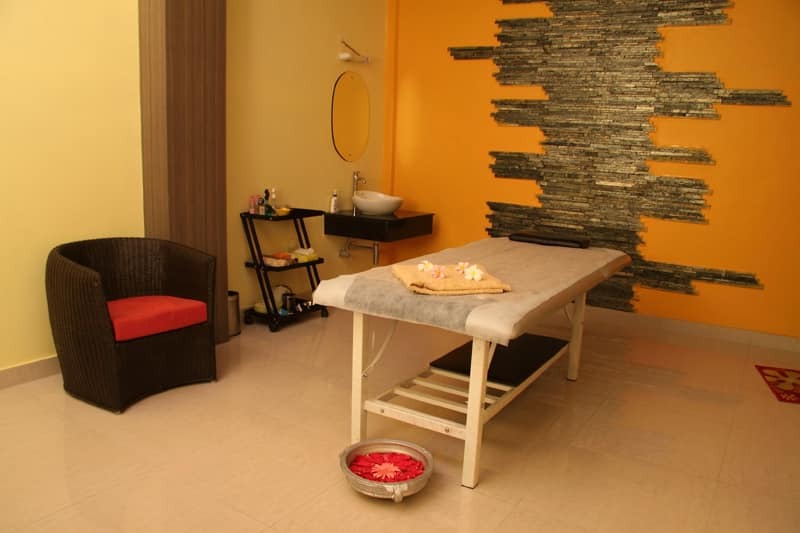 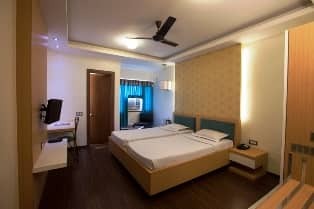 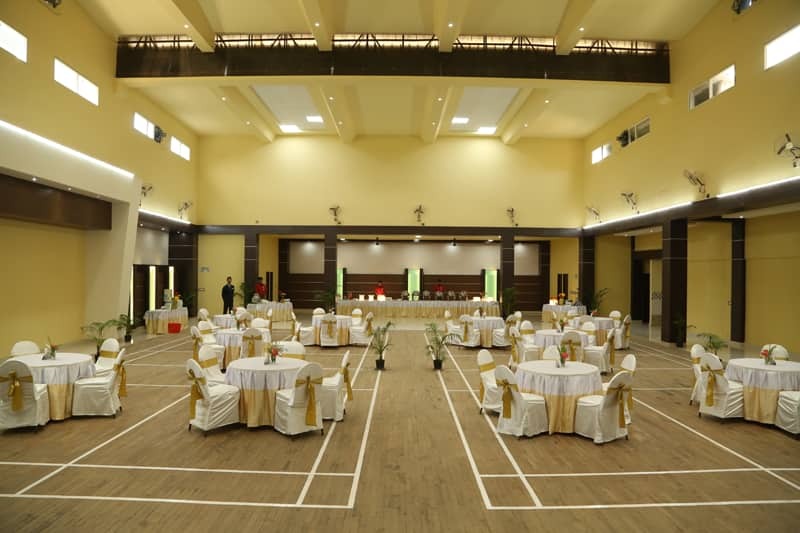 It also features a spa and has sports facilities.This hotel in Bangalore offers free Wi-Fi connectivity to its patrons. 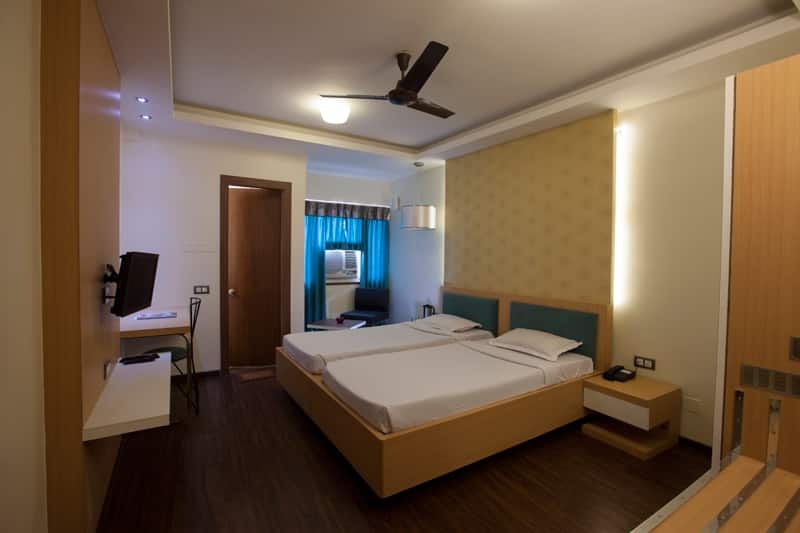 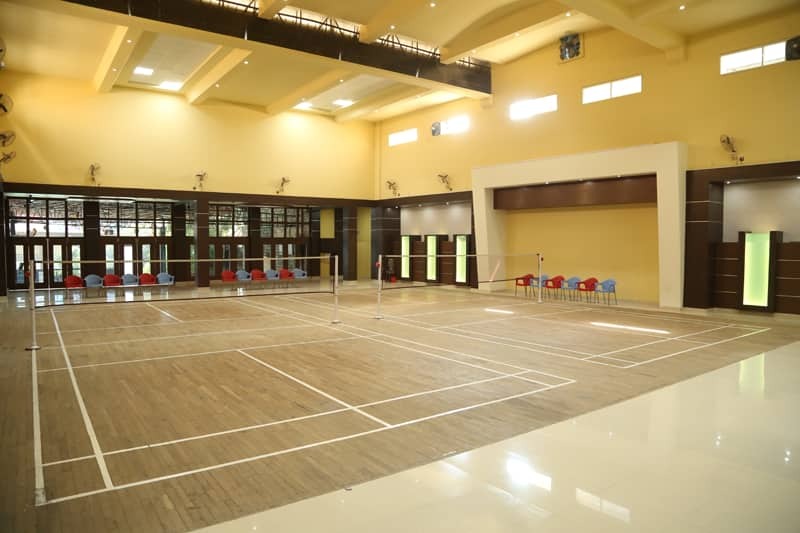 It can also be reached from Kempegowda International Airport (45km) and Udupi Garden Bus Stop (14 km). 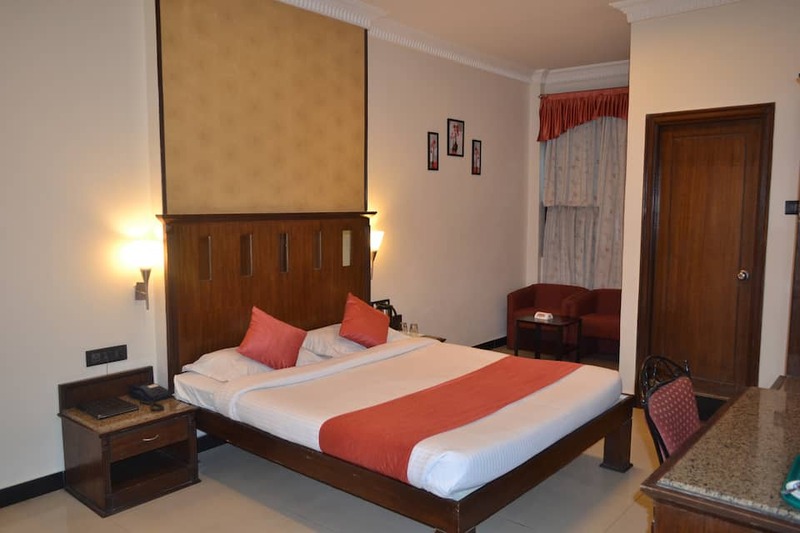 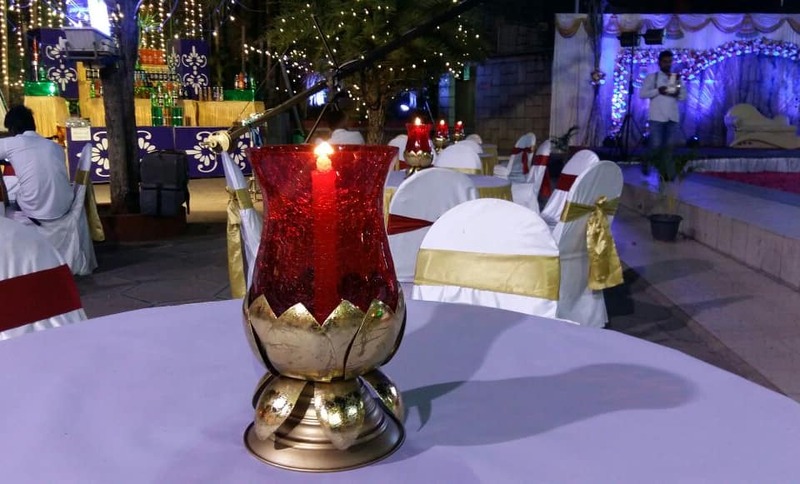 Tourist attraction located near this property include Lalbagh Botanical Garden (12 km), Bangalore Palace (12 km), Cubbon Park (10 km) and Halasuru (15 km).